Shanghai China Music Fest.with Trinidadio! Caribbean Christmas during the Holidays! 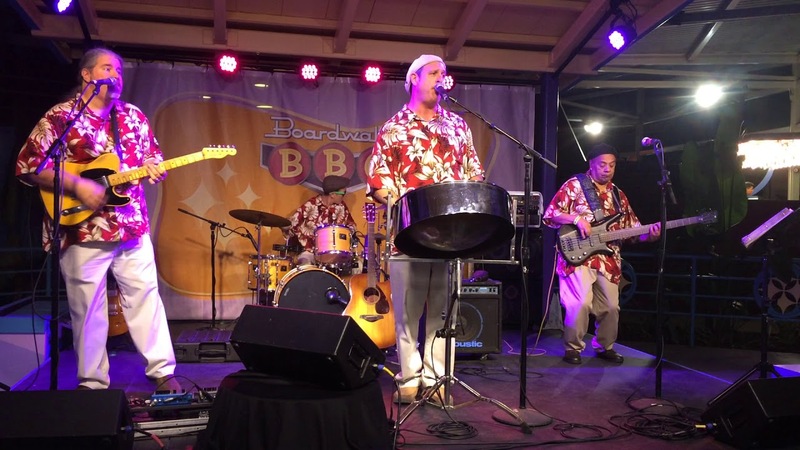 PANJIVE Steel Drum Band offers beautiful Steel Drum Caribbean Music for your next Corporate Event, Wedding,or Private Party. PANJIVE has performed for Hollywood's elite, as well as numerous overseas tours entertaining our military. We are punctual, professional,friendly and humble. We are your Wedding and Corporate Event specialists! Ceremony, Cocktails, BACKGROUND music to UP-BEAT RECEPTION, Dancing with vocals. We are very flexible. "Solo" Steel Drummer to 6-Piece. Belefonte, Marley, Buffett, Bossa Nova. They played a wedding I attended and they were perfect! Showed up early, dealt with everything professionally and respectfully! Serving Southern California, Newport Beach, Long Beach, Los Angeles, San Diego, Huntington Beach, Orange County, Palm Springs, Beverly Hills, Dana Point, Laguna Beach, Redondo Beach, Nationally and Internationally. 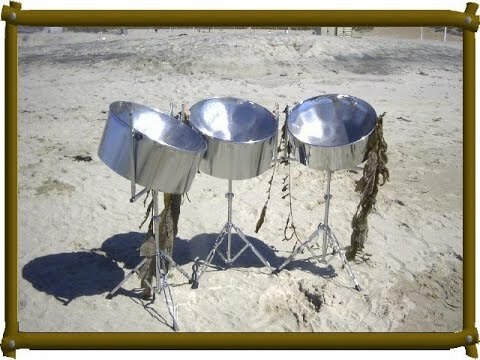 Panjive Steel Drum Band offers beautiful Steel Drum Caribbean Music for your next Corporate Event,Wedding,or Private Party. Panjive has performed for Hollywood's elite, as well as numerous overseas tours entertaining our military. We are punctual, professional, friendly and humble. We are your Wedding and Corporate Event specialists! Ceremony, Cocktails, Background instrumentals to Up-Beat Reception with vocals. We are very flexible. "Solo" Steel Drummer to 6-Piece band. Belefonte, Marley, UB40, Eagles, Beach Boys and More...Panjive delivers. 1 110 outlet, shade for daytime events..leave the rest to us! Bob Marley, Harry Belefonte, UB40, Barry White, Lord Kitchener, Lord Invader, Aswad, Steel Pulse, Derek Morgan, Peter Tosh, Jimmy Buffett, Boogsie Sharp..and More! From our very first contact with you through our wedding day, you were responsive, professional and friendly. Planning a wedding is an extremely stressful process, but from the day we spoke, never once did we worry about our wedding reception music. You exceeded our expectations and we are truly appreciative. Thank you from the bottom of our hearts for helping to give us a dream reception. Dancing away the night to steel drums was everything we have ever wished for, a pure reflection of our style. We will enthusiastically recommend you to anyone looking to make their dream wedding a reality. Thank you! 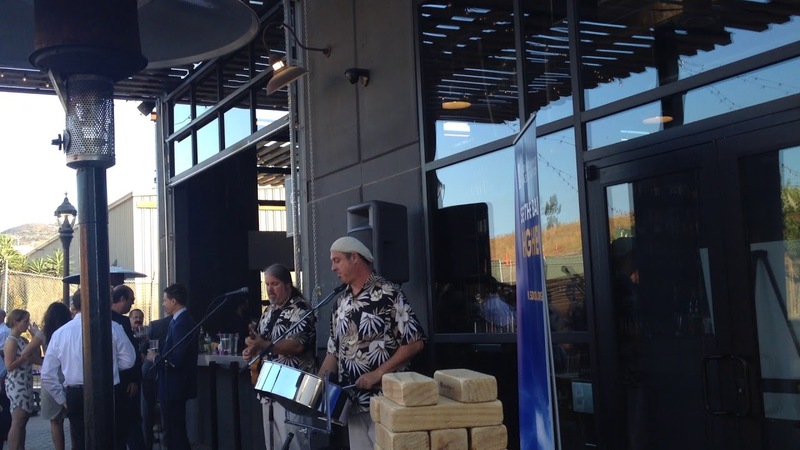 On behalf of Dole, we wanted to thank Panjive for the wonderful music they provided during Dole’s 6/21 event. 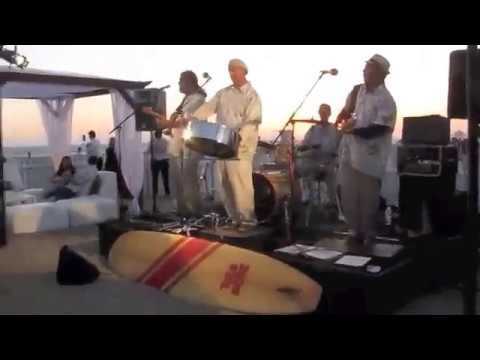 The Steel Drums set the tone for the tropical cocktail party and helped everyone relax into the evening. 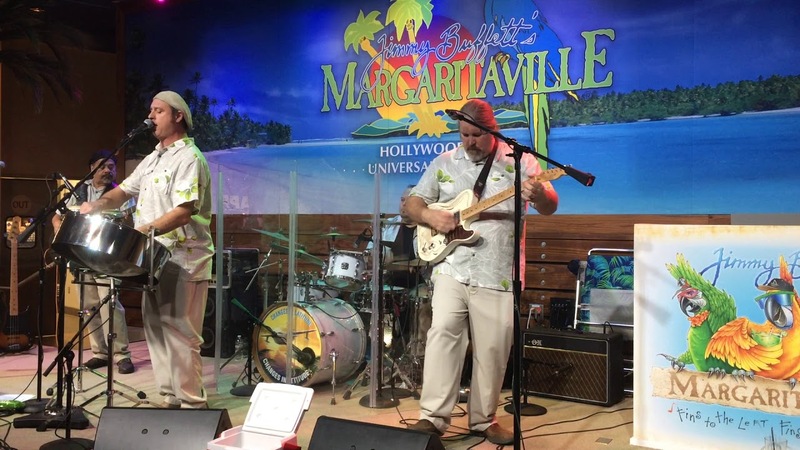 The band members were very courteous and professional, and very easy to work with. Thank you again for your services and hopefully we will have a chance to work with you again soon!